Supermarket chain Sainsbury’s is trialling its first “till-free” store, in which shoppers do not need to queue for a staffed or self-service checkout. Instead, customers can scan goods with a smartphone and put them straight into a bag. When they have finished shopping, their payment is processed by the phone. 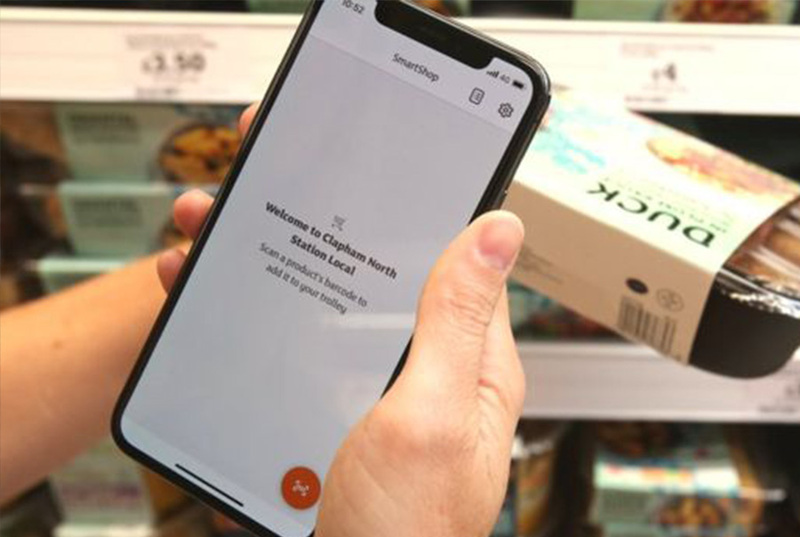 The Sainsbury’s SmartShop app lets customers scan the contents of their trolley as they browse the aisles to reduce waiting time at the checkout. 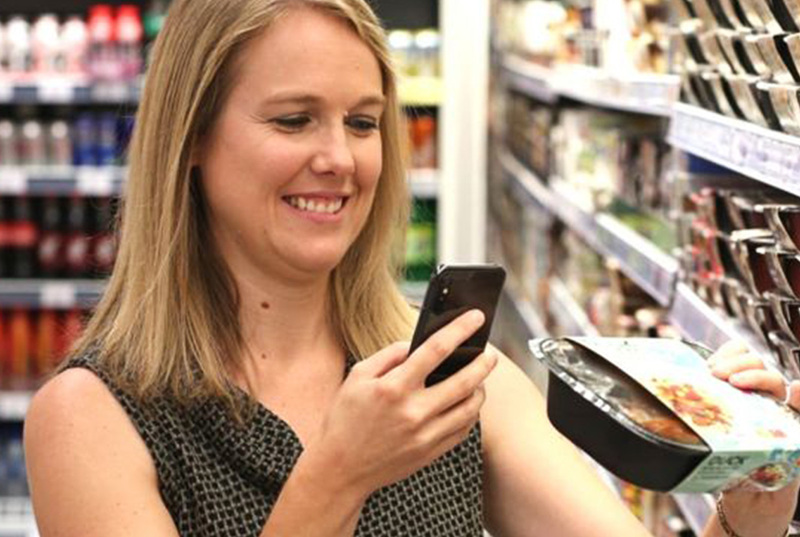 After scanning an item they want to buy, customers can put it straight into their own personal shopping bag. 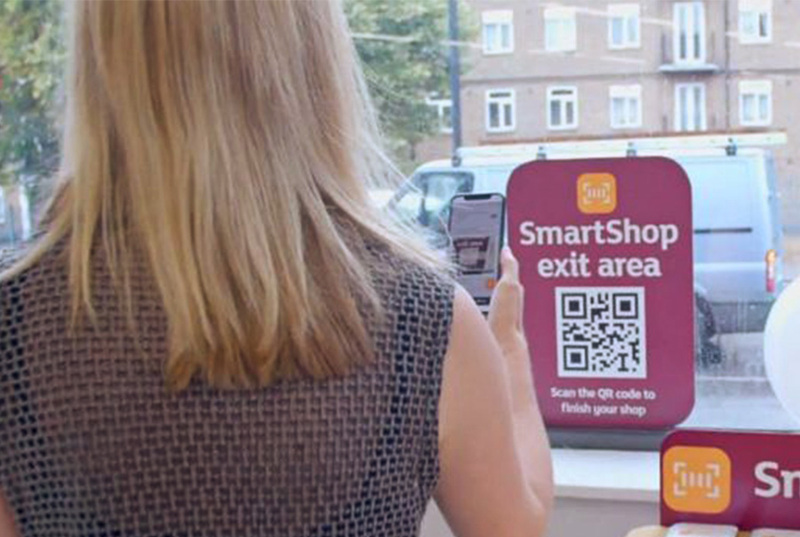 The app is already available in 68 stores, but customers in the trial location of Clapham North Sainsbury’s Local will now be able to pay with the app too. After finishing their shopping, these customers scan a QR code by the store’s exit to confirm their purchases and they are then free to leave.